A Delhi court has rejected a man's plea to set aside an order directing him to pay Rs 15,000 as monthly maintenance to his estranged wife and son in a domestic violence case, saying a man is duty bound to maintain his family. 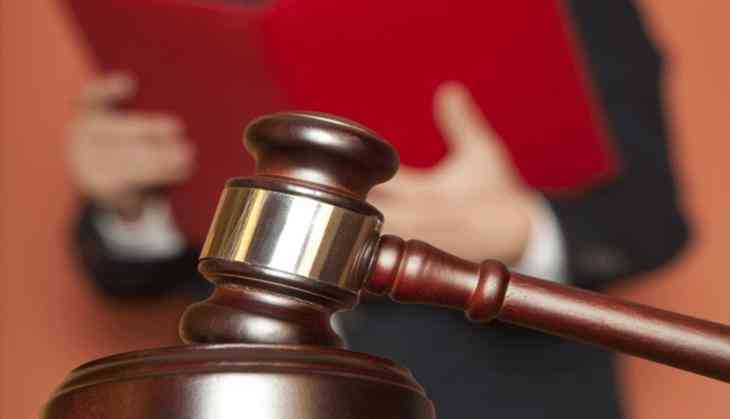 Additional Sessions Judge Sanjeev Kumar II upheld a magisterial court order directing the man to pay Rs 10,000 to his wife and Rs 5,000 for his son's maintenance per month and dismissed his plea considering that the woman was unemployed. "Younger son is living with the respondent (wife) herein. It is the duty of the husband to maintain his wife and younger son. It is admitted by the appellant (man) that he is earning Rs 40,000 per month. "The respondent is unemployed and is not earning. In my view Metropolitan Magistrate has rightly granted interim maintenance to the respondent and her younger son. Hence, appeal is dismissed," the sessions judge said. A magisterial court had in November 2016 granted the interim maintenance to the woman and her son. In his appeal against this order, the man contended that he himself was living on rent and the amount should be fixed at Rs 10,000 only and not beyond that as he was earning Rs 40,000 per month only. The woman, however, opposed his plea, saying he was earning Rs 45,000 per month and had shares in properties as well.